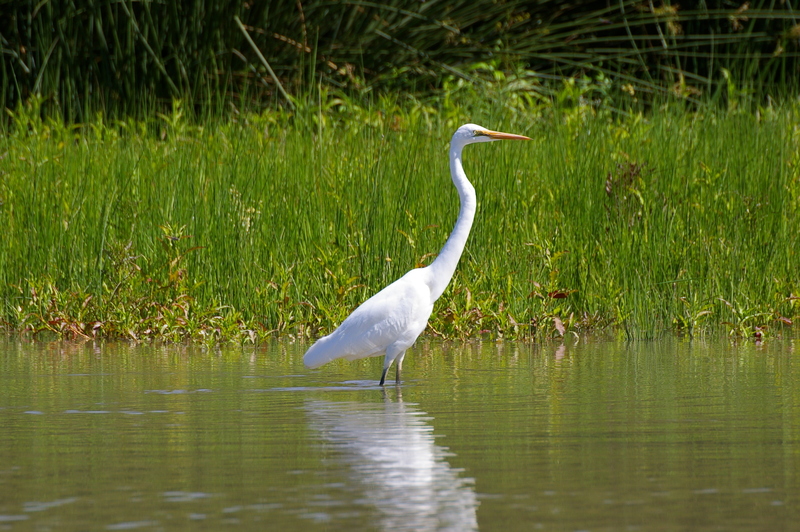 Find out how water from the Basin Plan has helped fish, birds, frogs and plants since 2012. The vision for the Murray-Darling Basin Plan is for strong and vibrant communities, productive and resilient industries and healthy and diverse ecosystems. Six years on from establishing the Basin Plan in 2012, water is continuing to be recovered for the environment and we are starting to see the benefits. This report card shows what progress has been made in Victoria towards our Basin Plan environmental goals. 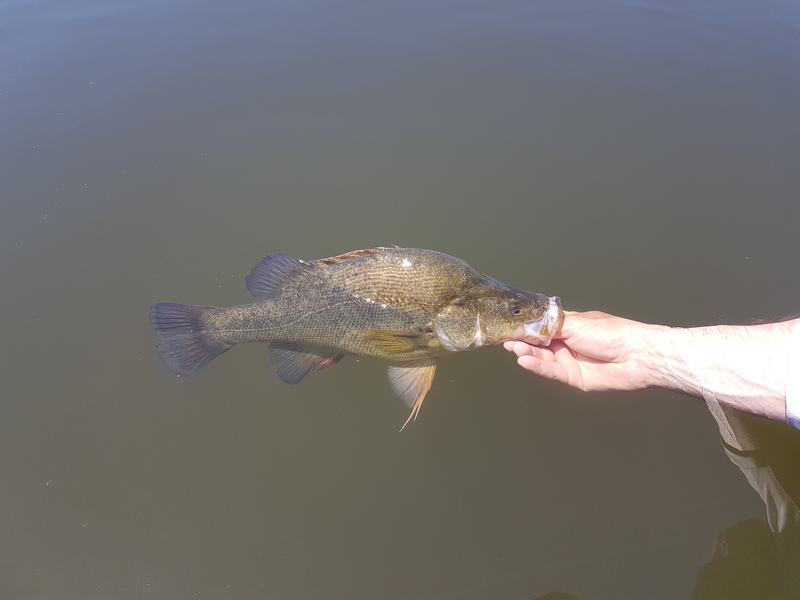 Data collected since 2012 indicates Golden Perch numbers in the Goulburn River have increased by around 300 per cent between 2012 and 2017. Silver Perch numbers in the Campaspe and Goulburn Rivers were at a record high in 2017. At Lake Cullen, up to 4,326 waterbirds (47 species) were recorded after watering. In 2017, nationally listed migratory Red Necked Stints were recorded at Hattah Lakes for the first time. Numbers of threatened Australasian Shovelers (ducks) have increased substantially since environmental watering from just four individuals recorded in 2014, to 220 recorded in 2017. Environmental watering between 2013 to 2015 led to a rapid expansion of the aquatic vegetation at Lake Elizabeth, increasing from one hectare of cover in 2013 to 65 hectares of cover in 2015. Where water has been delivered to the Murray River floodplains, Black Box and River Red Gum vegetation communities, there are now healthier tree canopies and understorey vegetation, higher numbers of saplings, seedlings and more sustainable populations.